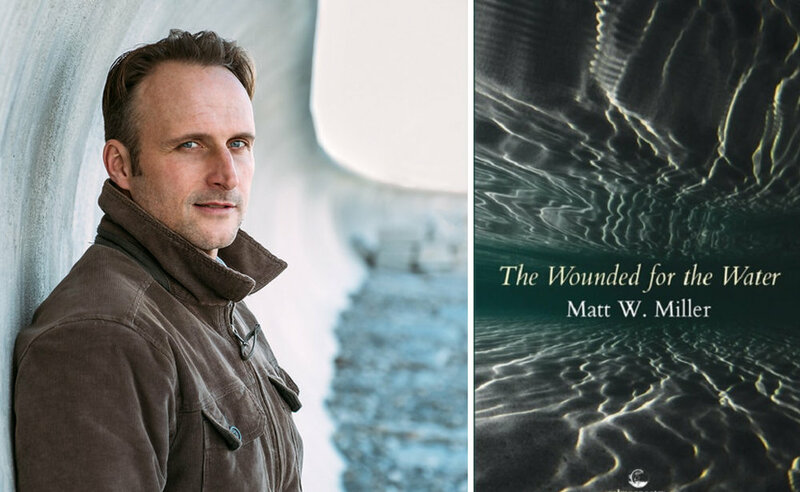 In May, Matt W Miller published his third collection of poetry, The Wounded for the Water (Salmon Poetry), reviewed by Kate Hanson Foster in Critical Flame, and was interviewed about the book in The Adroit Journal and on New Hampshire Public Radio. Recent poems of his have been published or are forthcoming in journals such as Narrative, Carolina Quarterly, Nimrod International, The Common, American Journal of Poetry, Tupelo Quarterly, Hippocampus, and The Birmingham Poetry Review. He was recently a visiting poet at The University Alabama, Birmingham. He teaches English at Phillips Exeter Academy and lives (and surfs) in New Hampshire with his wife, Emily Meehan, and their children, Delaney and Joseph.